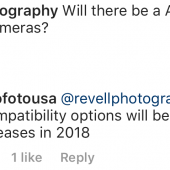 Profotousa and global have confirmed that the Profoto A1 is coming to Fujifilm cameras in 2018, but interestingly their statement are a little less definitive and frequent than their statements about Sony support coming in 2018. There also seems to be some sort of firmware issue preventing the automatic use of the Profoto A1 designed for other companies from being used with the Profoto Air TTL-F unit so hold off on your purchases if you want to be sure that you are getting everything you are paying for out of this expensive flash unit that retails for $995. 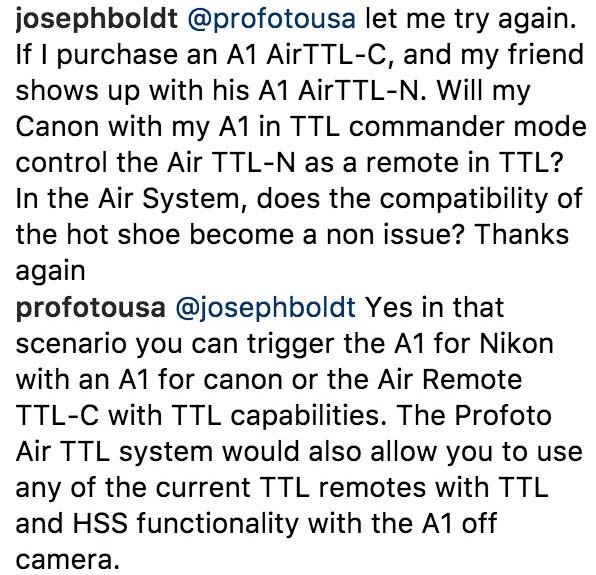 It seems Profoto put some time into making the A1 units interchangeable on Nikon/Canon, but not other cameras using air remotes from their statements on facebook, which is interesting. 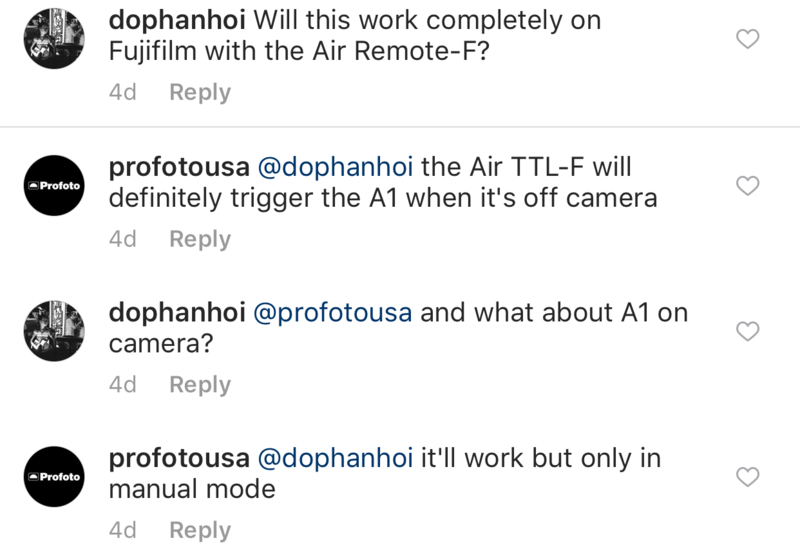 I presumed support would be officially announced with the A1 since Profoto announced Fujifilm support, but this was a step backward in messaging in my option. 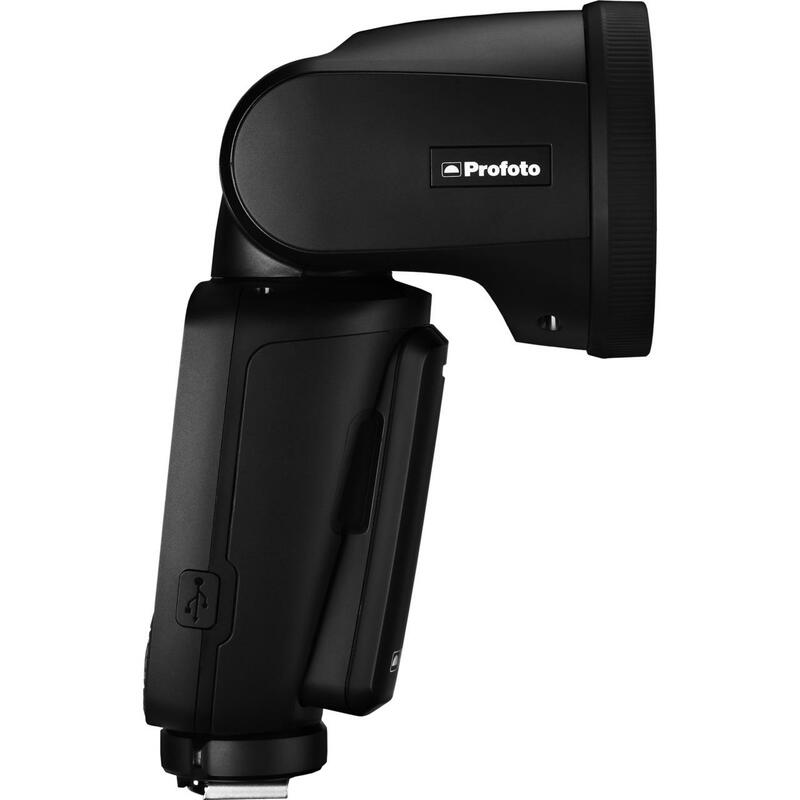 Profoto should be clear about their new products from the start instead of leaving their fans in the dark. 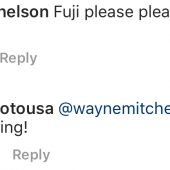 They even could have put Fujifilm/Sony/Olympus support coming 2018/2019 and photographers would have been happy. 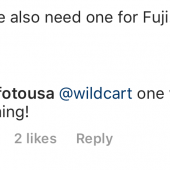 This entry was posted in Accessories, Fuji flashes and tagged Fuji Rumors, Fujifilm, Fujifilm Rumors, FujifilmRumors, Fujirumors, Profoto, Profoto A1. Bookmark the permalink. Trackbacks are closed, but you can post a comment.